Read relatable classroom stories that depict the presented strategies. 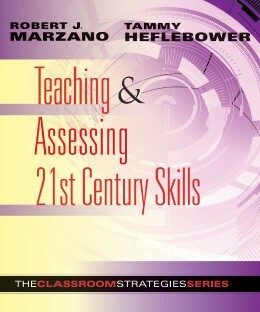 Use end-of-chapter comprehension questions to help assess and reinforce understanding of the new strategies. 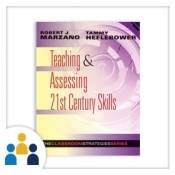 Gain an appendix of rubrics for assessing cognitive and conative 21st century skills.